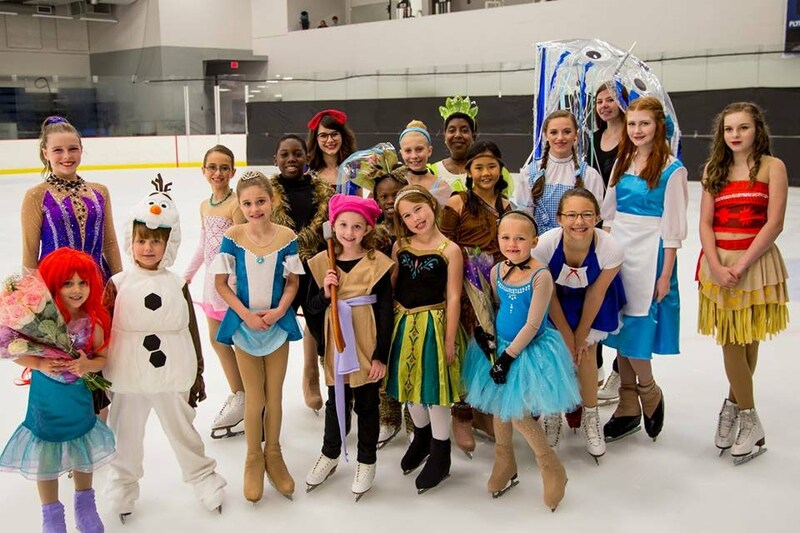 For more information about Columbus Figure Skating Academy and Learn to Skate USA program, visit our Learn to Skate page. Announcements Now in EMAIL! For the latest updates and announcements from Columbus Figure Skating Academy, subscribe to our email list by going to the link on left. You may also like us on Facebook at Columbus Figure Skating Academy. Archived Announcements and Bulletins may be found under the Blades Bulletin tab. Want News & Reminders Faster?